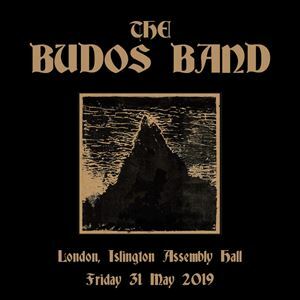 Brooklyn's The Budos Band are back in the UK for the first time in 3 years to launch their first new album since 2014 "The Budos Band V" on Daptone Records, home of Sharon Jones and the Dap-Kings, Charles Bradley and more. Self-described as making "Afro-Soul" music the band's unique mix of Psychedelia, Ethiopqiues, Deep Funk, Jazz and even Heavy Metal have won them fans around the world. Two decades of playing together since their early days in Staten Island have resulted in five studio albums, a raucous live show that has taken them across four continents and an unbreakable musical kinship among its nine members. "The Budos are back with a vengeance," guitarist Thomas Brenneck declares. "I think that if you don't want to either get in a car and drive fast or just pour yourself a strong drink and start having some fun, then you're not listening to it loud enough."